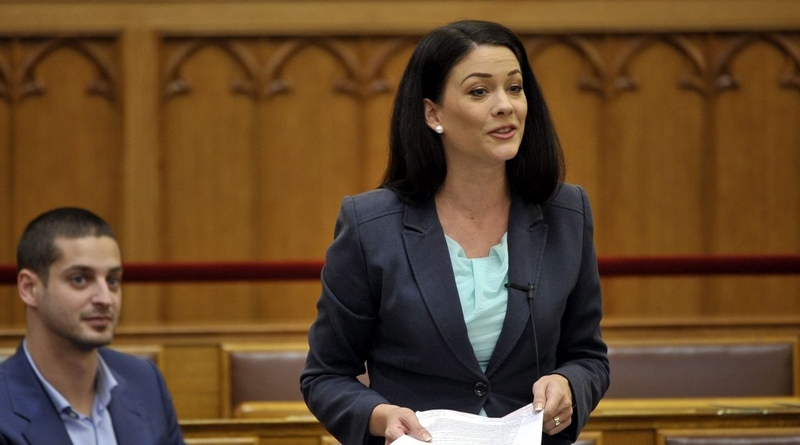 House Speaker László Kövér has initiated a national security probe of Marta Demeter, an MP of opposition LMP, with the Constitutional Defence Office Directorate for disclosing classified information, pro-government dailies Magyar Hírlap and Magyar Idők wrote on Saturday. The parliamentary group of governing Fidesz is also turning to the public prosecutor on the matter, the papers said. Earlier in October, Demeter divulged in queries to the defence and interior ministers the name of a passenger on a military aircraft, wrongly assuming that the passenger was the daughter of the prime minister. Magyar Idők noted that Lajos Kósa, who chairs parliament’s defence committee, asked the house speaker on Thursday for a probe of Demeter. If the probe establishes Demeter put Hungary’s counterintelligence at risk, the house speaker could initiate her removal as the deputy head of the defence committee, a measure that would require the approval of a simple majority of MPs, the paper said. 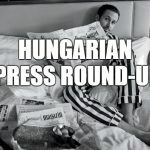 There has been no precedent for such a move in Hungary since the change of system, it added. A spokesperson for the investigations department of the Public Prosecutor’s Office told the papers that Demeter had been reported on suspicion of an infraction involving misuse of personal data. 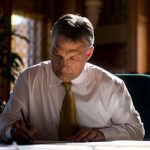 Magyar Idők said the parliamentary group of Fidesz has reported Demeter to the prosecutor on suspicion of a number of criminal offences.